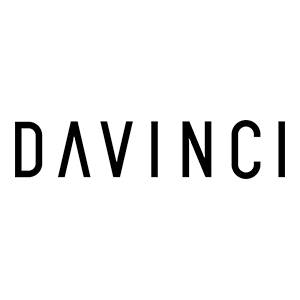 DaVinci Vaporizer is a Las Vegas-based consumer technology company committed bringing the world’s most advanced portable vaporizers from mind to market. 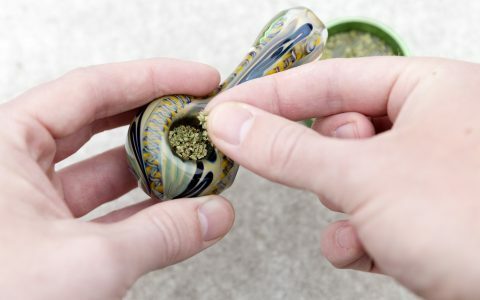 Whether or not you’re well-versed in cannabis use, you probably know the stereotype: someone having a mind-blowing experience but being completely glued to the couch. But there are plenty of ways to use cannabis to enhance reality without completely escaping from it. Among the most popular of these is microdosing—consuming a modest, controlled amount of cannabis. 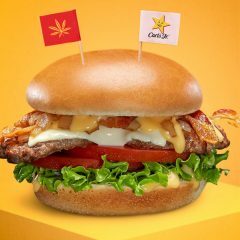 The technique has become an increasingly popular way to reap the benefits of cannabis without the goal of getting high. In other words: Lighting up doesn’t mean burning out. 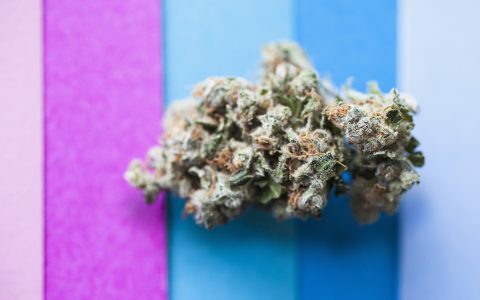 Rather than concentrating on, or even aiming for, a high, microdosing allows cannabis consumers to explore the subtler aspects of the plant, such as terpene profiles. 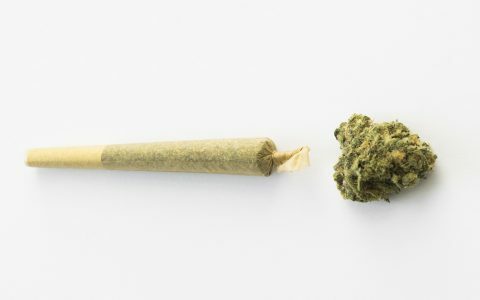 Legalization has meant an increased study on the role these aromatic compounds play in the effects of the plant, such as boosting energy, aiding focus, or relieving pain. THC, the compound that’s best-known for getting people stoned, is just one of many cannabinoids. When you’re not bogged down by an intense high, it’s easier to notice the non-THC compounds, like CBD, a powerhouse of well-being associated with reducing inflammation and creating a relaxing, uplifting mood. 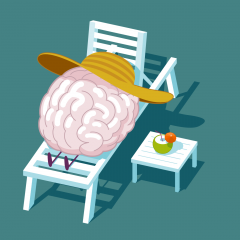 Since just a small dose of cannabis can activate subtle compounds, people are microdosing where they wouldn’t want to get high, but they do want to be just a little outside the box. 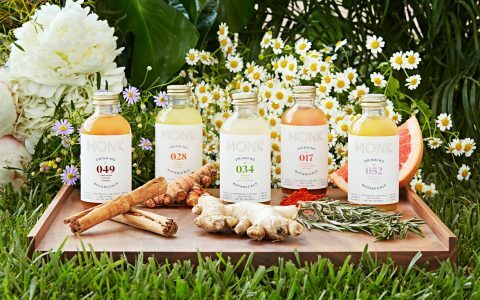 The practice is popular in scenarios where consumers could use a little lift but want to maintain a clear head, like before a dinner party or as part of a workout routine. In practice, edibles and vape pens have dominated the microdosing world, thanks to their ability to reliably deliver small doses of cannabis. If you get a five-milligram candy, you know you’re getting five milligrams—and it’s easy to determine visually if you’re taking a half-dose or quarter-dose. Concentrates used in many vape pens are carefully crafted for exact cannabinoid concentrations and optimized for certain temperatures. Some pens even allow for measurable output. And both edibles and concentrate pens are pocket-sized and discreet, able to travel easily to the kinds of activities that microdosing can enhance. Cannabis flower can be more of a wild card when it comes to dosing, as anyone who used cannabis in the pre-legalization days can attest. Many flower vapes are large, unwieldy, and designed for maximum high, making them inconsistent for microdosing. DaVinci’s Miqro vaporizer is specifically designed to be the best of both worlds. It’s small, portable, discreet, and customizable for the perfect dose, thanks to an adjustable oven. And since it employs good old-fashioned flower, the Miqro seriously increases the strain selection available to microdosers. 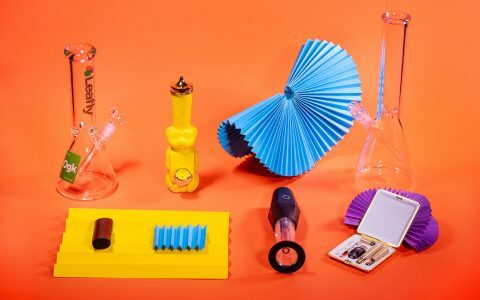 Rather than relying on the mercy of a dispensary’s cartridge selection, consumers can instead embrace their favorite strains and producers and discover new ones. 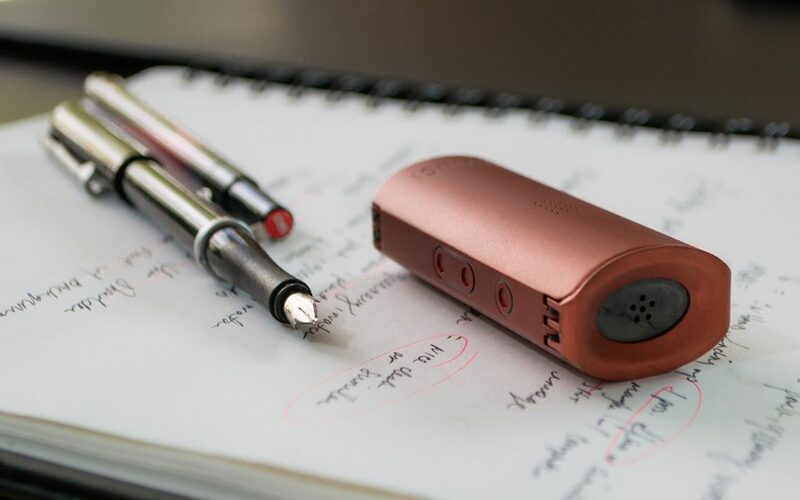 Since it’s designed specifically with microdosing in mind, the Miqro isn’t just small. It’s meant to fit into parts of your everyday life where other vaporizers might not be suitable. An adjustable oven pearl allows for efficient heating, letting you to get more out of less herb, and lets you load the oven with the amount of flower that’s right for you. 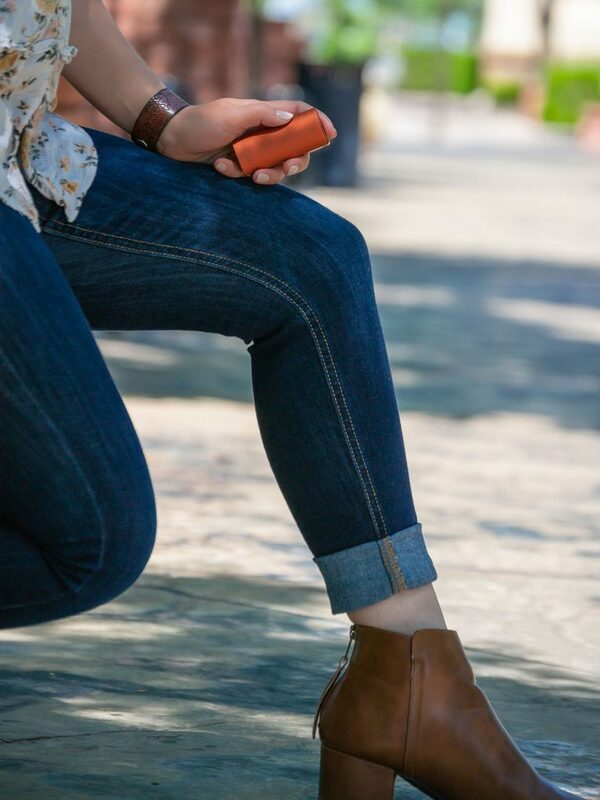 Meanwhile, the customizable temperature settings let Miqro users adjust for the perfect dose and drag, from a barely-noticeable vapor to big, classic hits. 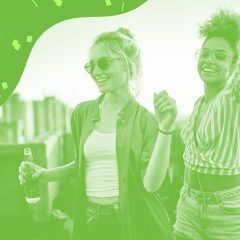 While the customizability is enough to impress a longtime cannabis enthusiast, it’s also a smooth experience to someone new to the herb—or someone who gave up getting high but wants to reap the benefits of microdosing. 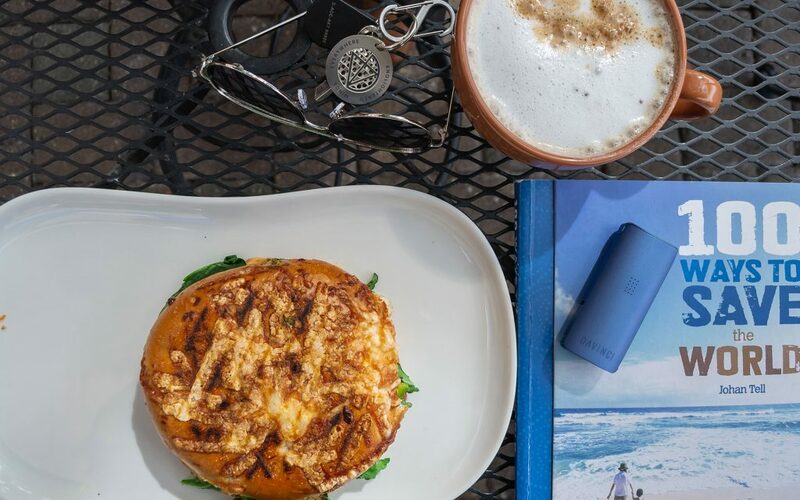 The Miqro Explorers Collection comes with carrying cases for both your vape and your herb, a grinder, and an extra battery takes all the guesswork out of getting started. The Miqro vape and its accessories are for sale at davincivaporizer.com. While you’ll have to consult your local laws and dispensaries for all your cannabis needs, Da Vinci also sells a selection of aromatherapy herbs to get the vaping started. DaVinci Vaporizer is a Las Vegas-based consumer technology company committed to delivering consciousness everywhere. 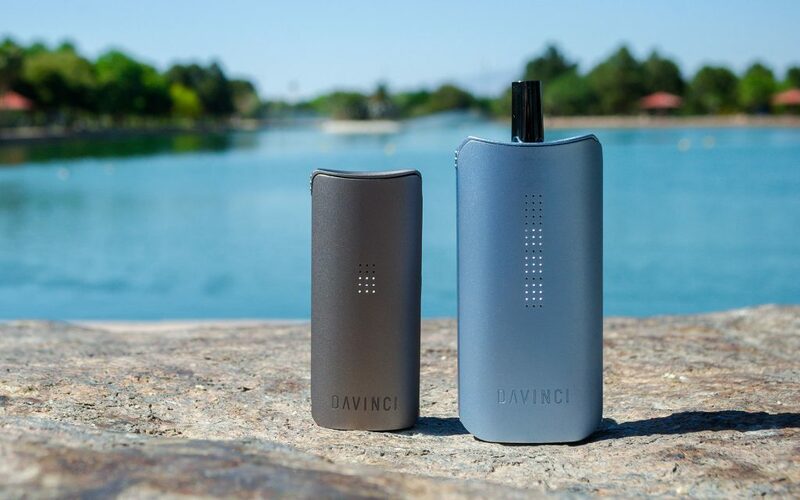 DaVinci has consistently brought the most advanced portable vaporizers from mind to market.